From a "beige" childhood in the suburbs, to mouldy flat-shares with her mates, to the bliss of living on her own, Dolly Alderton talks to Róisín about the homes she's lived in. The journalist, author and podcaster opens the door of her Camden Town flat, pops a bottle of crémant and shares stories about her domestic life. 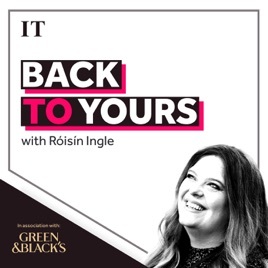 Back to Yours, a podcast from The Irish Times, sponsored by Green & Blacks.